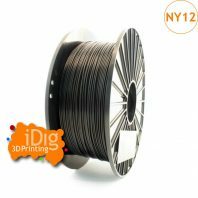 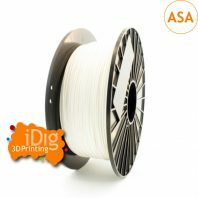 EasyPrint 3D printer nozzle cleaning filament has been specially developed to help clean carbon deposits from your 3D printers nozzle to improve extrusion consistency and help keep your 3D printer in tip top condition. 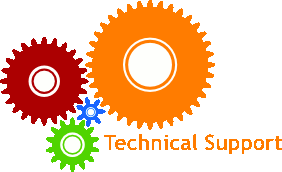 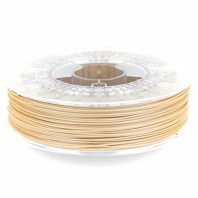 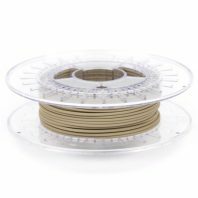 It is best, every time you change materials, to load up your cleaning filament into the extruder and to extrude. 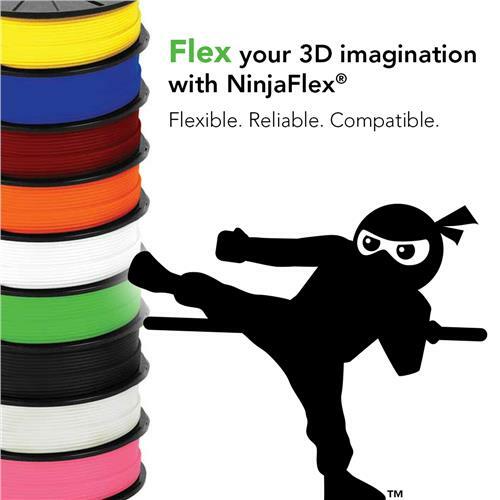 You don’t need to print it out on the bed, just extrude into thin air. 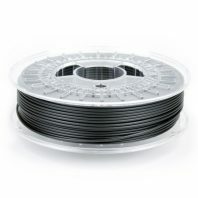 The cleaning filament is specially designed to work across a wide temperature range so that it can clean your nozzle of carbon deposits when you either change from a high temperature material to a low temperature material or vice versa. It can be especially beneficial to use EasyPrint cleaning filament on smaller than average nozzle sizes where blockage is a greater risk. 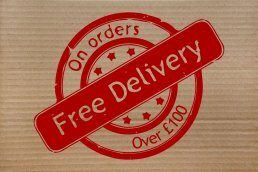 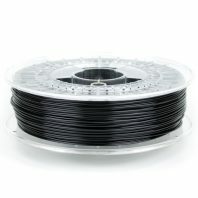 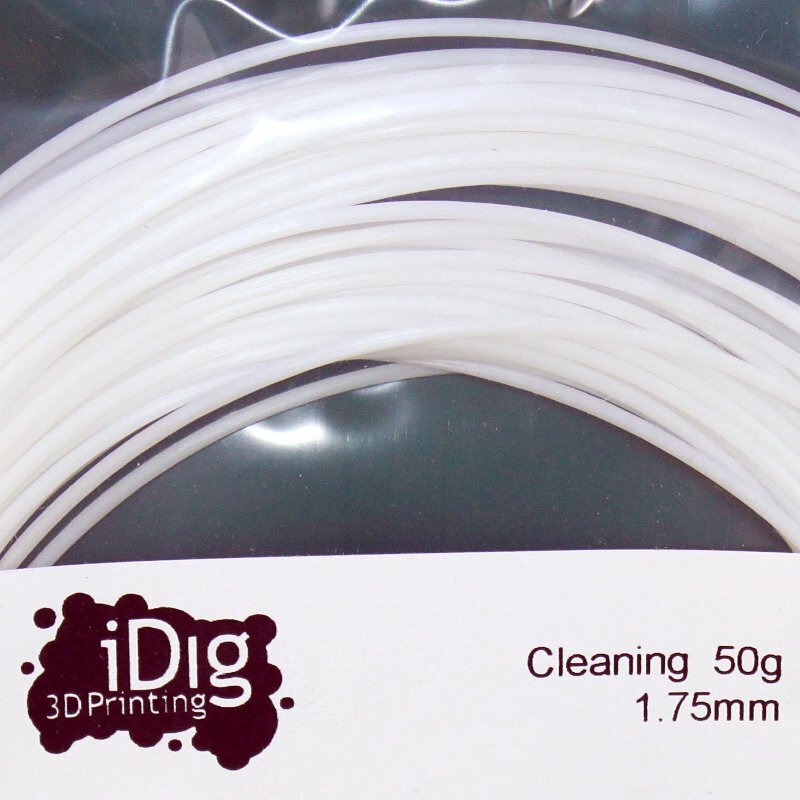 Our cleaning filament comes in 50g packs, that’s about 10m. 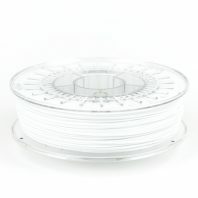 This is enough to do ~100 cleans at roughly 10cm per cleaning event.